Im actually doing this deriving it from the material originally put together by LRG with their permission for publication. If anyone wants to contact me privately we can see about getting some assistance (for pay) and we can use this list as they playtest group. 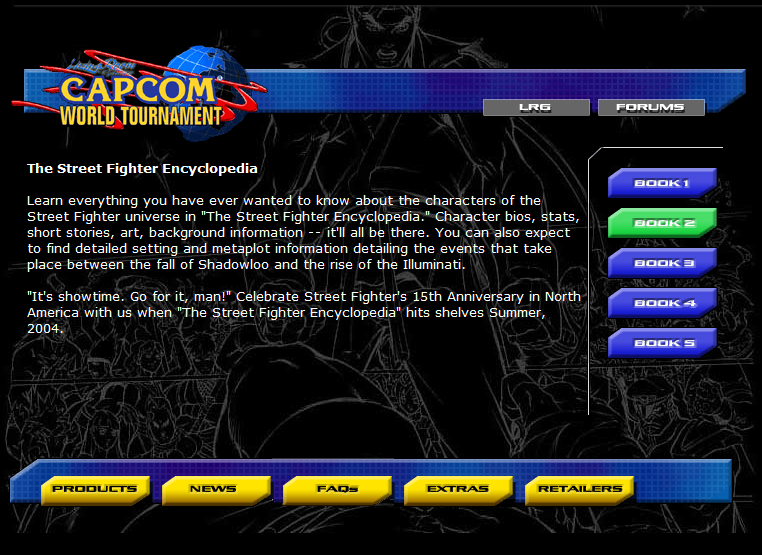 Well, it looks like the rumors were true! Truth of the matter is fantasy sales. So if we really want to see a return on the investment, then fantasy is the way to go. 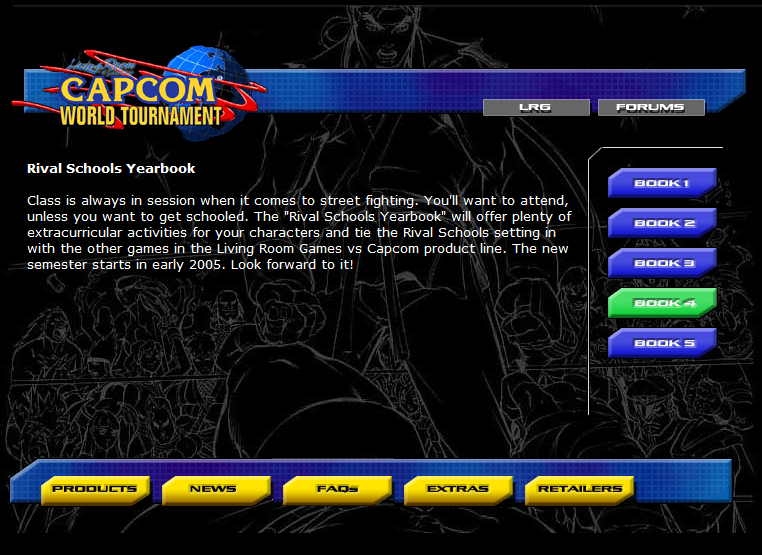 Basically we are going to end up with a world that parallels the CapCom worlds, but totally with material we can use. 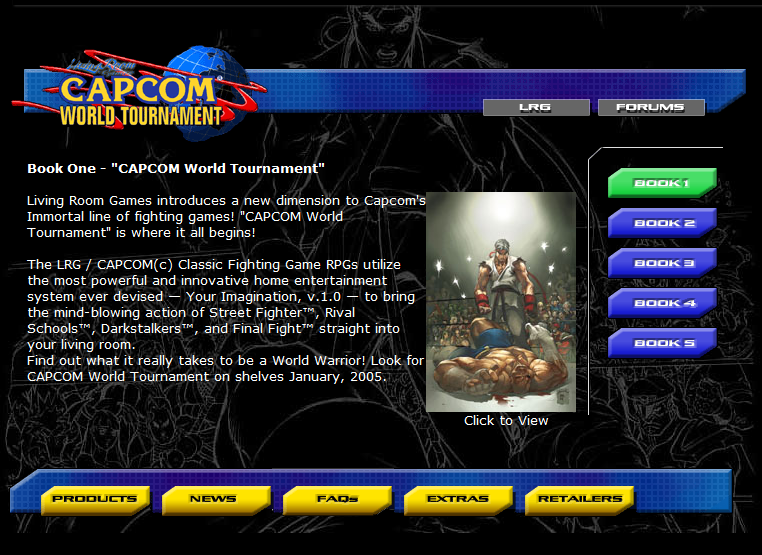 News for fans of Capcom World Tournament! 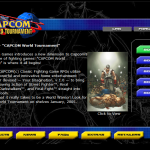 According to sources, there could be a big surprise on the horizon for fans of Capcom World Tournament, who were disappointed that it was never released. Details to be posted as soon as I can say more for sure! 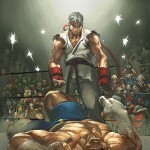 Living Room Games Versus Capcom© — Fight! Dallas, TX. 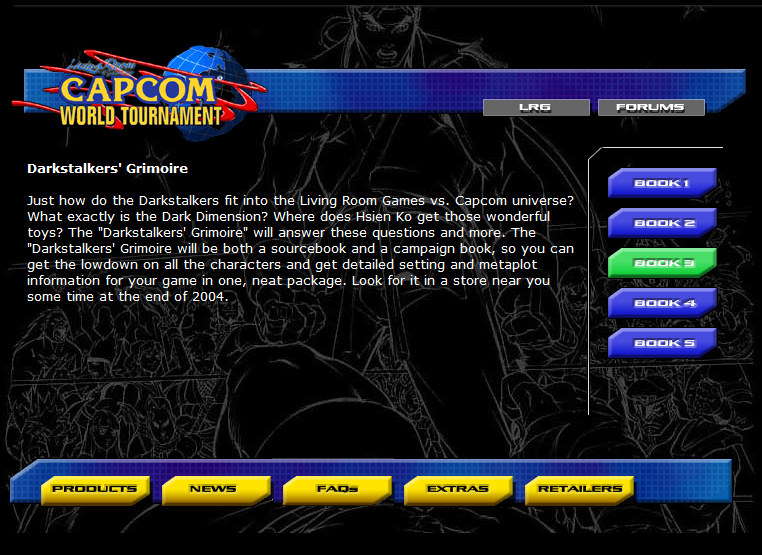 – August 28, 2003 – Living Room Games announced today that it has acquired the license to publish the tabletop roleplaying games for several well-known titles from Japanese video game powerhouse, CAPCOM CO., LTD. 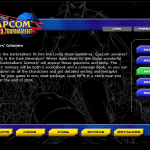 Living Room Games will be adding the following classic CAPCOM fighting games to its lineup of products starting in 2004: Street Fighter(tm), Rival Schools(tm), Darkstalkers(tm), and Final Fight(tm). 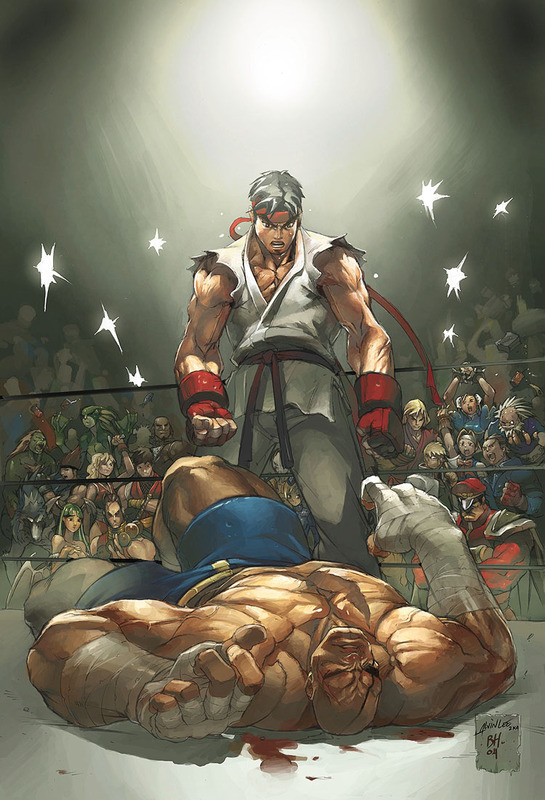 The first two releases planned for the new line are scheduled to coincide with Street Fighter’s 15th anniversary in North America. 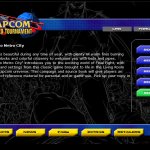 “Living Room Games is striving to help give the hobby games industry a boost, by combining our products with other aspects of mass media,” says Joe Chan, president and lead developer for the Living Room Games/CAPCOM tabletop fighting game line. 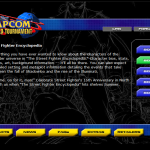 “We have planned a multi-phase approach to achieve these goals, of which the license of several classic CAPCOM titles is the first, big step. 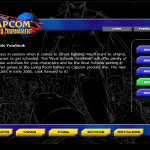 We look forward to working with CAPCOM throughout the next couple of years to bring to the market the best products possible. 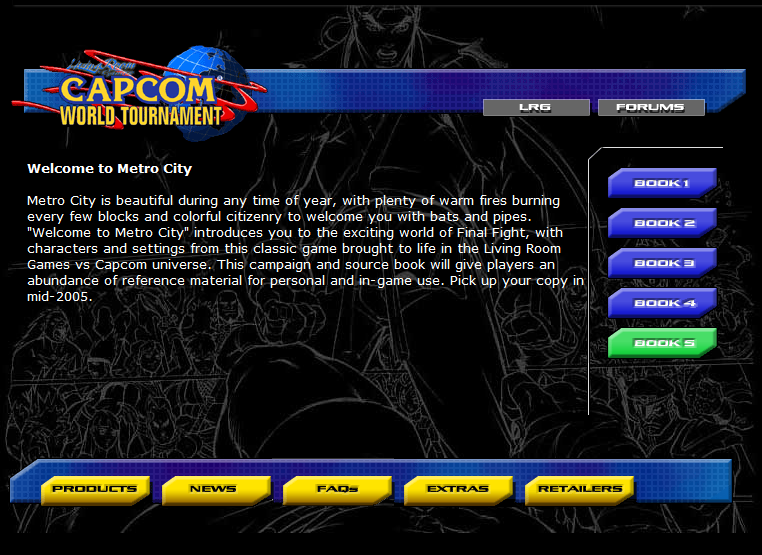 Now well into its third year in the industry, Living Room Games, Inc., a Dallas-based roleplaying game company, has published several books for the Earthdawn product line, including the Second Edition core rulebook, as well as Digital Burn, a d20 Modern cyberpunk sourcebook. Their next book, Makers of Legend: The Way of War, is expected to reach shelves in a matter of days.